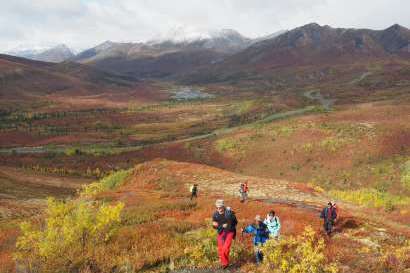 If there’s one wilderness hike every Yukoner dreams of doing at least once in their life, it’s the Tombstones. 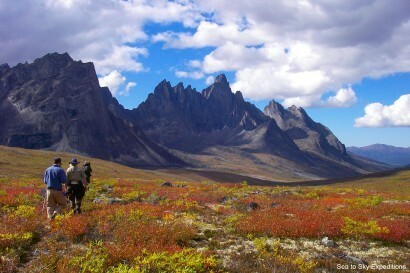 The craggy, otherworldly, utterly beautiful Tombstone Mountains epitomize everything that’s good and true and beautiful about the Yukon. 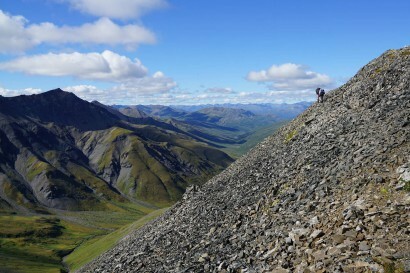 It embodies what we think of when we say the words “pristine wilderness.” And the best part? It's completely accessible. To step into this “Patagonia of the North” is to step back into a land before time. 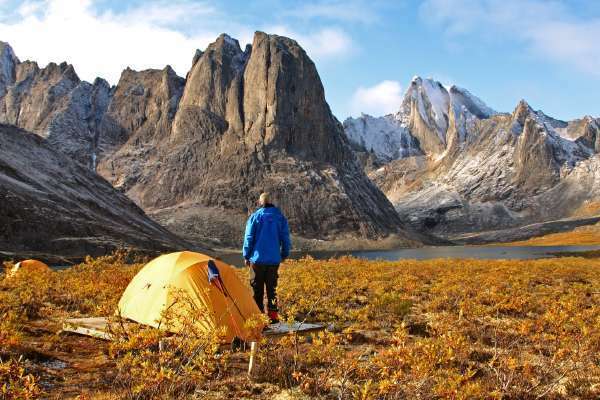 Where black granite pinnacles jut thousands of feet into the sky, where hidden green valleys carpeted in flowers reveal crystalline lakes, and where the only forces at work are wind, sun, water and ice. 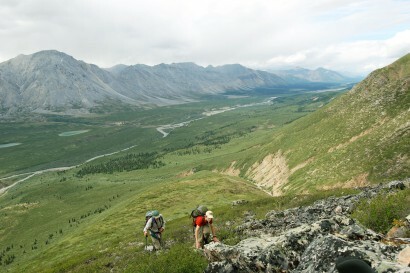 Yukon Wild operators can assist you any way you like, from a helicopter drop-off in the heart of the range to multi-day tours for groups, families, and independent travellers. Pick any option – you cannot lose.